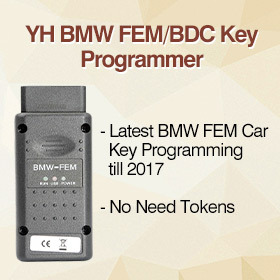 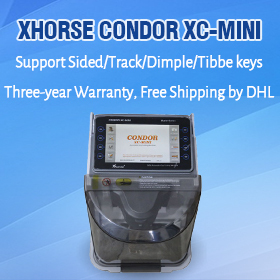 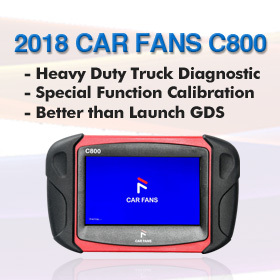 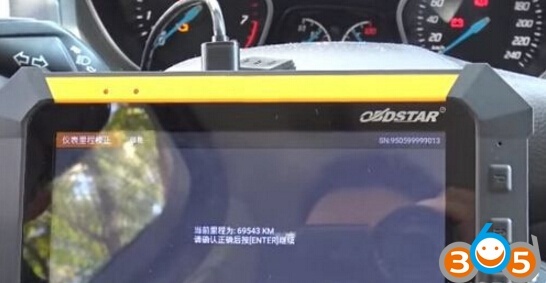 Here is the instruction on 2012 Ford Focus mileage correction by using OBDSTAR X300 DP tablet key programmer in 2 minutes. 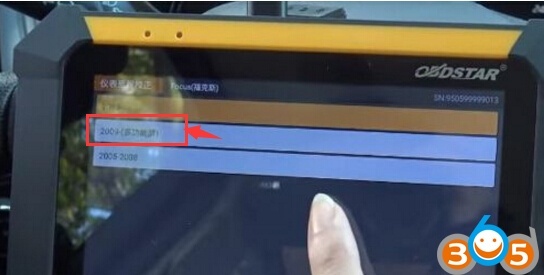 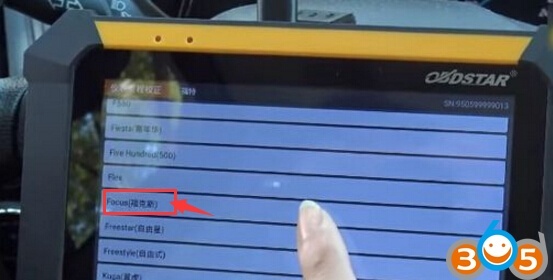 Select “Focus” from the car list. 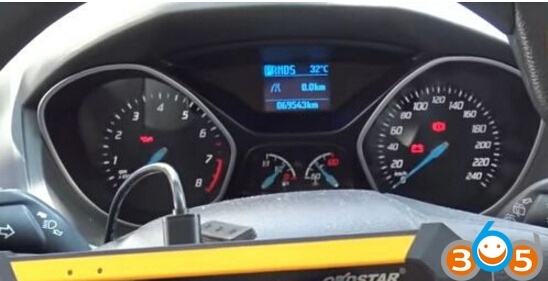 Then, OBDSTAR Key Master DP read out the old odometer value 69543KM exactly! 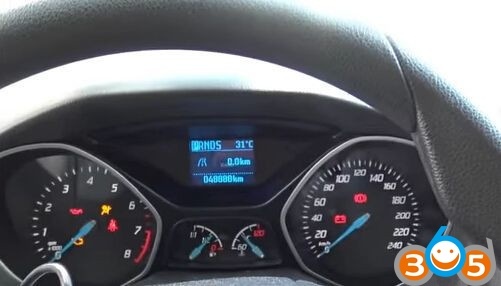 Same as dashboard odometer! 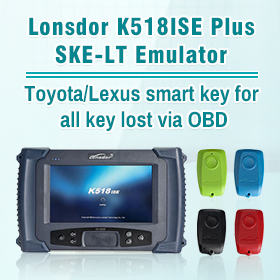 Input the new odometer value 48888. 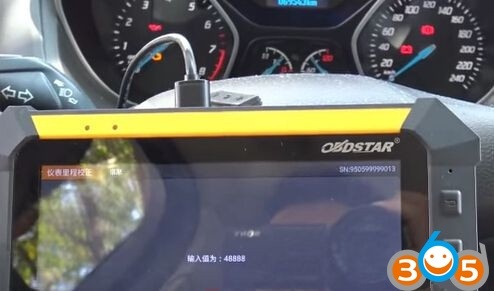 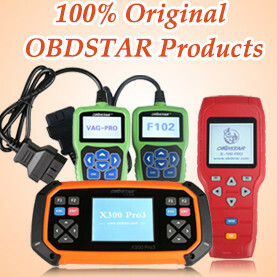 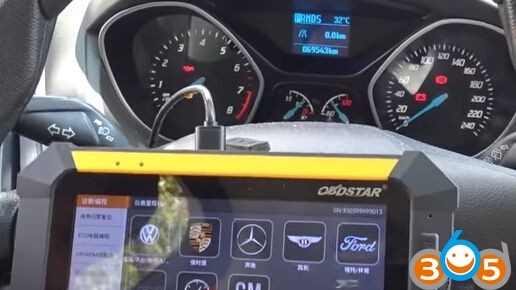 OBDSTAR X300 DP successfully change Ford Focus mileage from 69543KM to 48888KM!